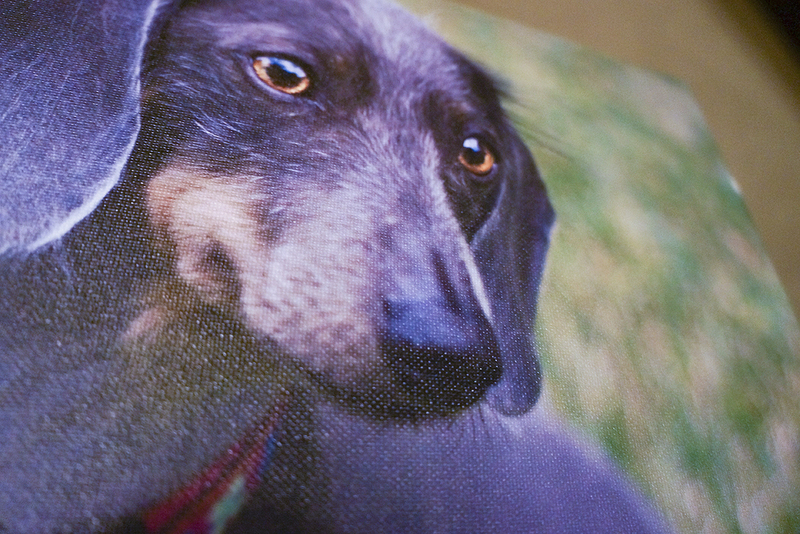 I love canvas gallery wraps! 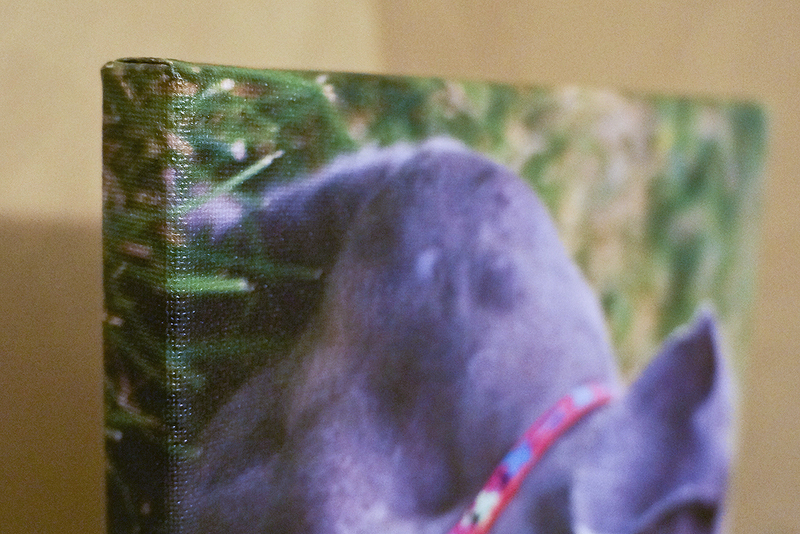 It’s a frameless, classic way to display your photos. 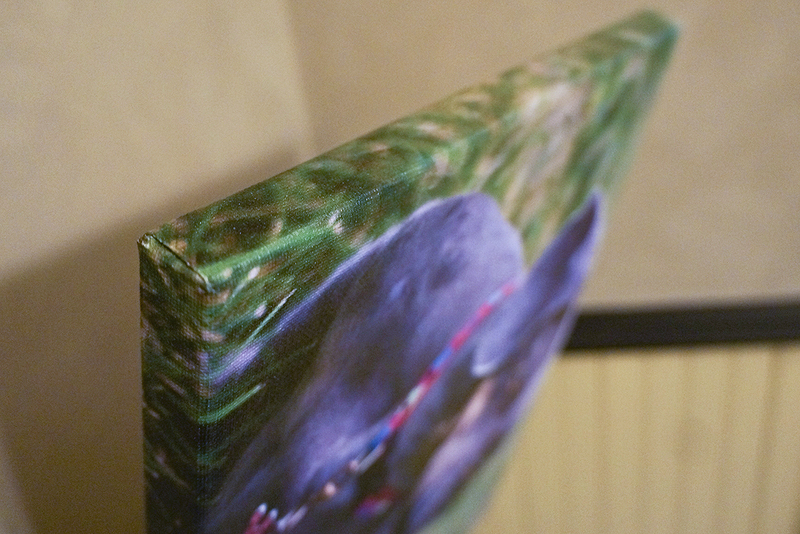 Canvases start at $125. 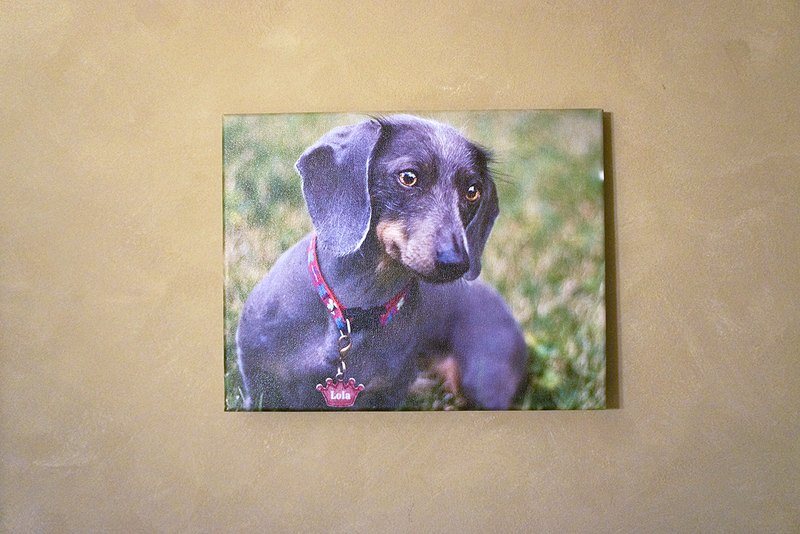 Your photo is printed on fine art canvas and then hand stretched across a 1.5” wooden frame. This is a finished product, ready to be hung on the wall or propped on an easel.